Shat-R-Shield is the original safety-coated lamp – introduced in 1976. And because Shat-R-Shield was the first and the best, the brand name is often used as a generic term to describe all shatterproof lighting products. Shat-R-Shield is the original manufacturer of the most reliable shatter-resistant, shatterproof lamps and light bulbs. 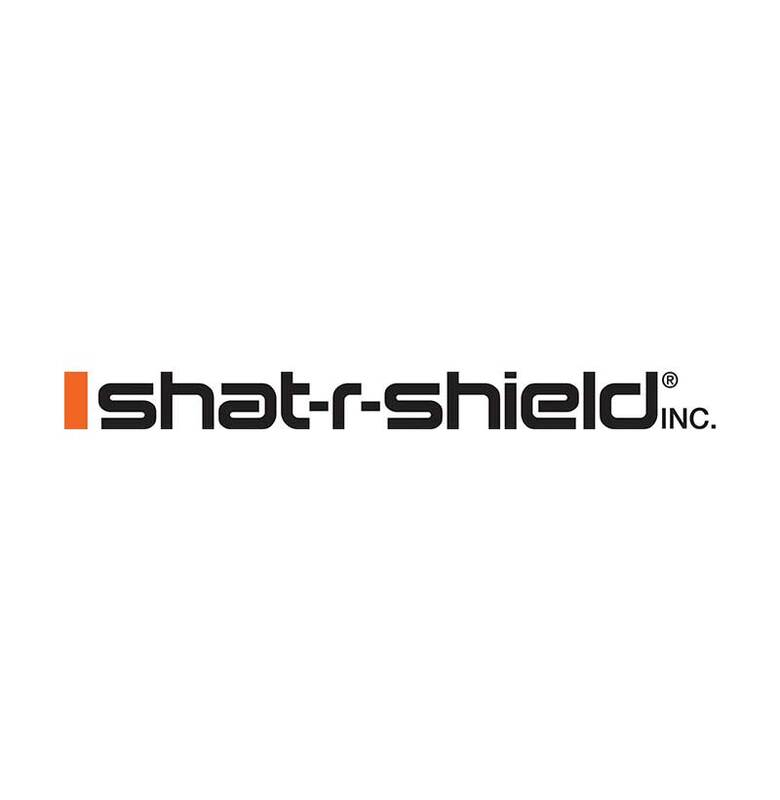 Shat-R-Shield has been providing safety coated products for over 30-years and established the shatterproof lighting industry. Shat-R-Shield plastic, safety coated lamps and light bulbs are UL-EPH® (environmental and public health) classified, NSF® certified, and meet FDA, OSHA, ASME, CFIA (Canadian Food Inspection Agency) and Mexico Department of Agriculture and Rural Development regulations. High-performance Shat-R-Shield safety coated lamps, light bulbs and globes are unaffected by thermal shock, UV, heat, chemicals and are easy to keep clean. Most SRS safety-coated fluorescent lamps and bulbs feature uv-blocking protection– antioxidants and ultraviolet stabilizers are present in those coatings to block UV emissions from 180 – 390 nanometers. If the Shat-R-Shield safety lamp is properly installed under warranty criteria, the coating is guaranteed not to yellow, crack or flake for the rated-life of the lamp. Plastic safety-coated, shatterproof, shatter-resistant fluorescents, incandescents, HIDs, compact fluorescents (CFLs), UV/germicidals, and glass globe products are offered by Shat-R-Shield shatterproof lighting.